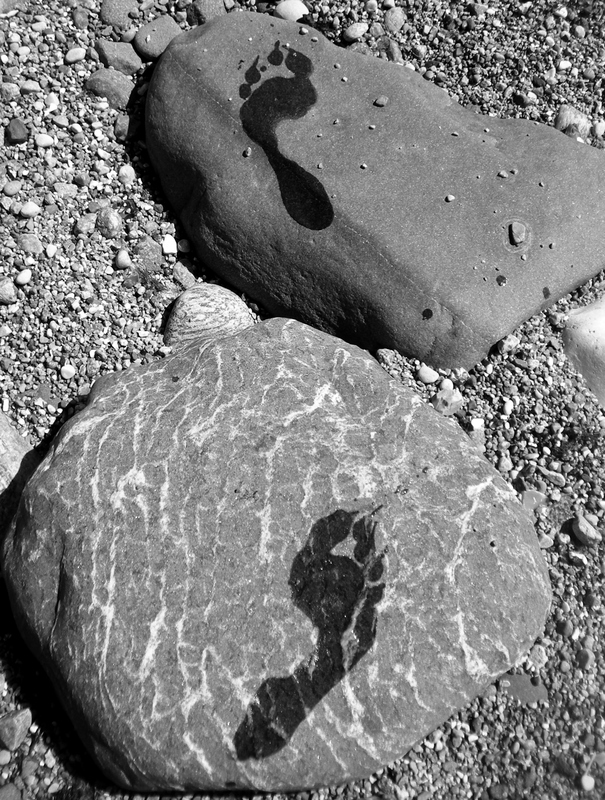 What footprints do we leave behind us…? What culture do they lead to? Hi, New camera? ; or old one. Nice feet. Cheers, harrie. On 24 April you said in a comment that you lost your camera sliding and bouncing a far way down the ice and survived. I thought the camera didn’t survive. But it probably did. Very creative and original – love it. That’s a great shot! There’s something so appealing about bare footprints. I agree and walking barefooted is in my top 3 of things to do 🙂 Thanks a mill!